Another quick update as I have gotten more painting done this week. I am going to try and make it to game night with the guys tomorrow night, but I have to work late too, so it’s a toss up as to whether I make it or not. Regardless, I should be able to finish these minis up completely this weekend, and then I will start on the last group of minis for this team. 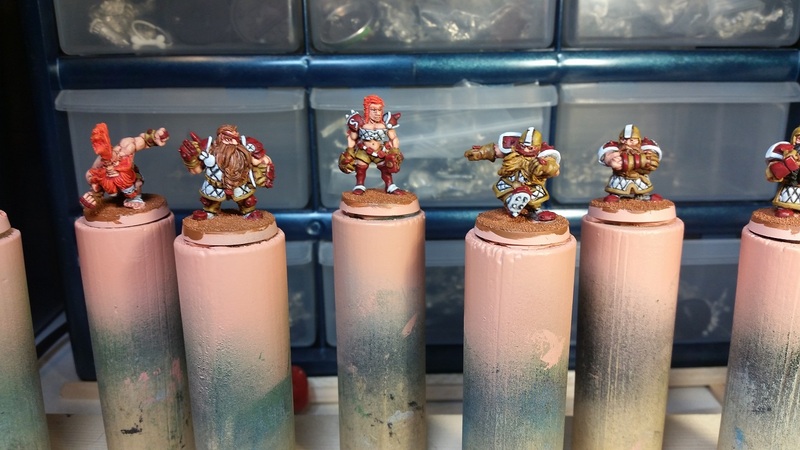 I have been taking it easy and trying to only paint for a little while each night, but I will have to hit things hard to reach the finish line since Diablo Bowl is now just over two weeks away. Nothing like waiting until the last minute… again! 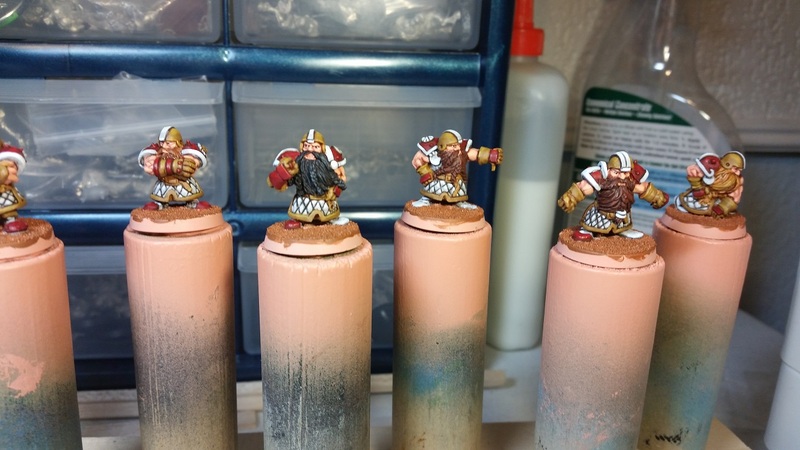 This entry was posted in Blood Bowl, Gaming and tagged Blood Bowl, Games Workshop, gaming, Miniatures, table-top games, tabletop wargames, wargames, Wargaming by Mike C. Bookmark the permalink.